The so-called Burlington dynamite plot refers to the attempted bombing of two Burlington textile mills and the legal battle that followed. Six Burlington workers were arrested and accused of plotting to dynamite the mills. Their trial became a media circus that attracted the attention of communists, college students, and a Pulitzer Prize-winning playwright. 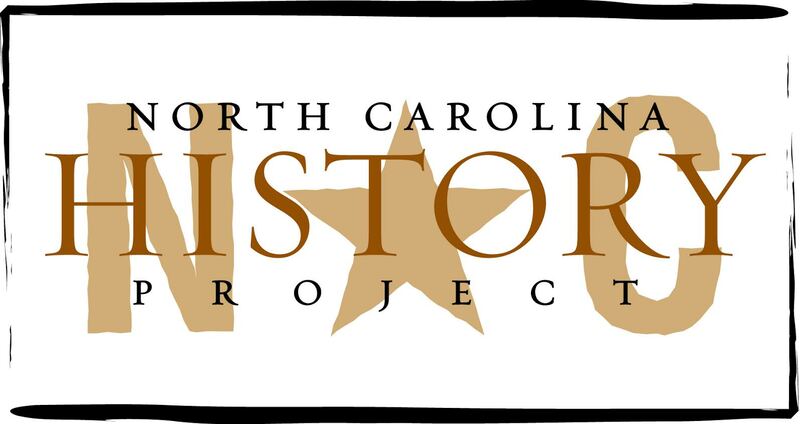 The Piedmont & Northern (P&N) Railway fueled the growth of North Carolina’s textile industry. Running from Spartanburg to Greenwood in South Carolina and from Gastonia to Charlotte in North Carolina, the P&N shipped cotton, textiles, and other goods throughout the Piedmont region. But an ambitious plan to make the railroad a regional powerhouse was foiled by the federal government. Arthur “Guitar Boogie” Smith (1921-), son of a poor mill worker, rose to become one of country music’s brightest stars. His singles, including “Guitar Boogie” and “Feuding Banjos,” sold millions of copies, and millions more people tuned in to his radio and television programs. James T. Leach (1805-1883) played an important role in North Carolina’s Peace Movement during the American Civil War. Leach took the rhetoric of liberty that had been used to justify secession and turned it against the Confederate government. Charter schools are an educational reform intended to bring freedom of choice to public education. This freedom allows for growth, flexibility, and innovation. The North Carolina charter school movement began in the mid-1990s and has been controversial ever since.